SNEAK PEEK: Will.i.am 'hangs out' in London on what appears to be a SUPER sophisticated shoot. 6. 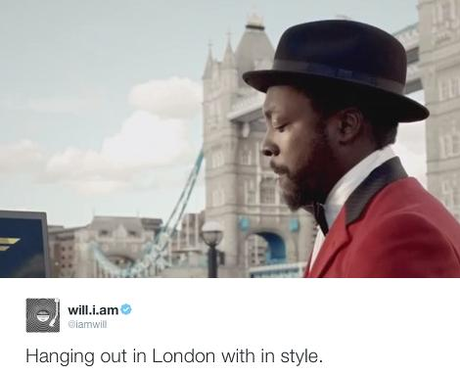 SNEAK PEEK: Will.i.am 'hangs out' in London on what appears to be a SUPER sophisticated shoot. WHAT is he up to, shooting with InStyle?! WE NEED TO KNOW. IMMEDIATELY. RIGHT NOW.